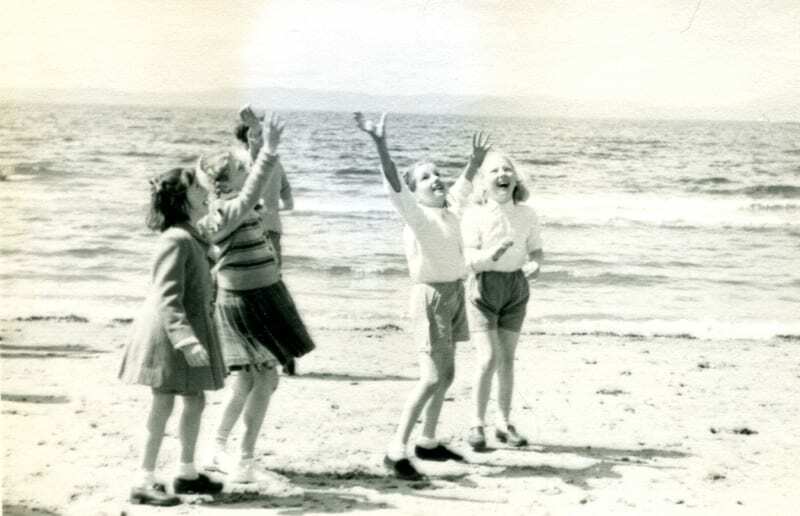 In keeping with the (mostly) lovely weather we’ve been having recently, we thought we’d share with you some photographs and stories of summer outings from two of our archive collections. The first comes from the collection of Dr Alexander Dale, orthopaedic surgeon and superintendent at Mearnskirk Hospital. Mearnskirk was opened in 1930 primarily for children with surgical tuberculosis, children with long-term orthopaedic conditions and those with infantile paralysis. During his time at the hospital, Dr Dale compiled a fabulous collection of photographs which give a fascinating insight into life in a hospital. Amongst these are a series of photographs taken on day trips out to the seaside. 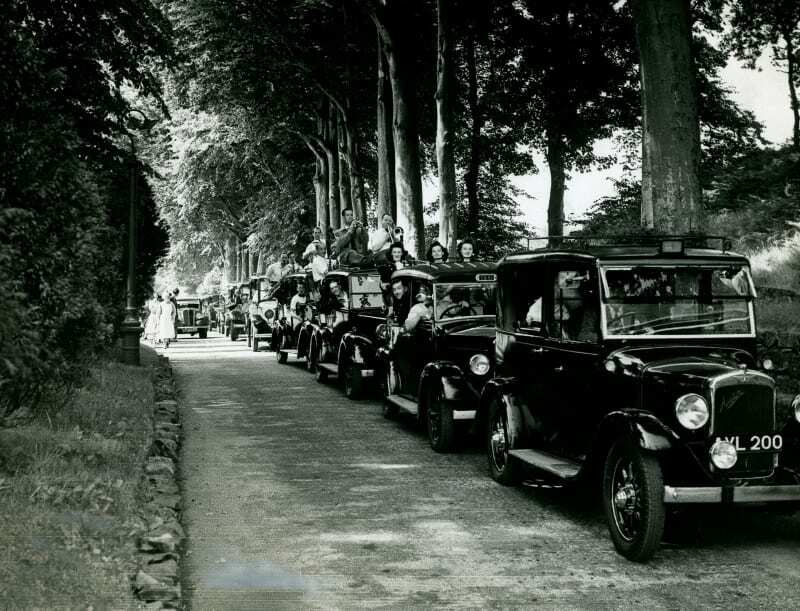 Ayr and Largs were popular destinations for picnics and days by the sea, however, one of the highlights for the patients (and staff) was the annual taxi outing to Troon, the first of which took place in 1947. 100 Glasgow taxis filled with patients, carers and staff would travel in a procession along the roads from Glasgow to Troon accompanied by the Gaybirds Band. Weather permitting, the day would then be spent on the sea front at Troon with many of the town also taking part in the celebrations and activities. Our second glimpse at summers past is taken from our Glasgow Southern Medical Society collection. 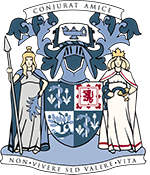 The Glasgow Southern Medical Society was instituted in 1844, having arisen as a consequence of informal meetings by a small group of medical men. The Society was instrumental in raising funds for the construction of the Victoria Infirmary on the south side of Glasgow which opened in 1890. 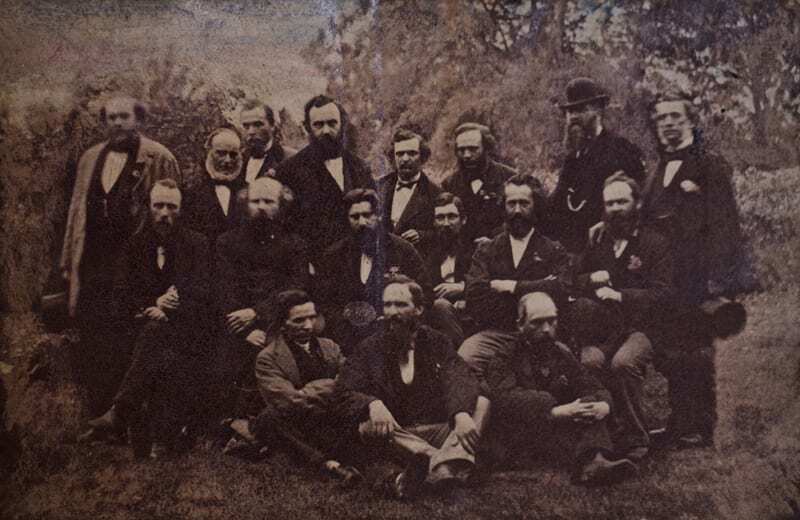 The picture below was taken on the 21 June 1873 at the Society’s annual summer picnic.